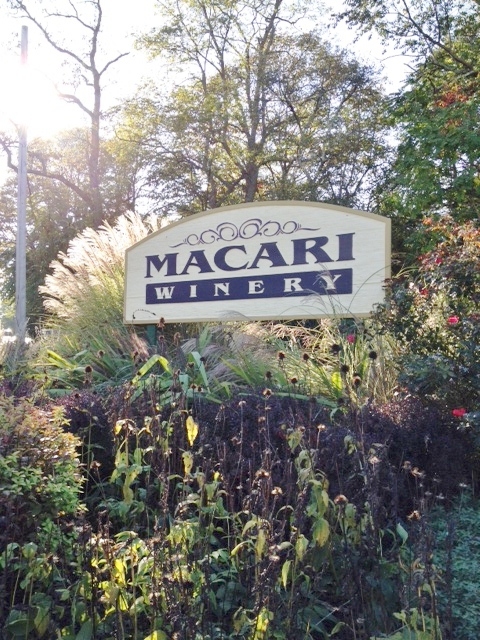 Macari has two tasting rooms, and on a previous try the one on Sound Avenue was too full to find a place at the tasting bar, so this time we tried the one on the Main Road. 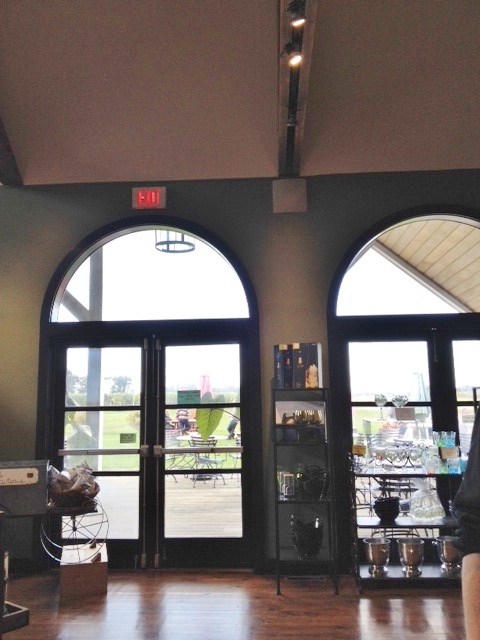 Since it was a beautiful October day and every winery we passed seemed to have a full parking lot, we thought we’d have to put off our visit until the winter, but we were pleasantly surprised—though as we left it seemed the crowds were arriving! 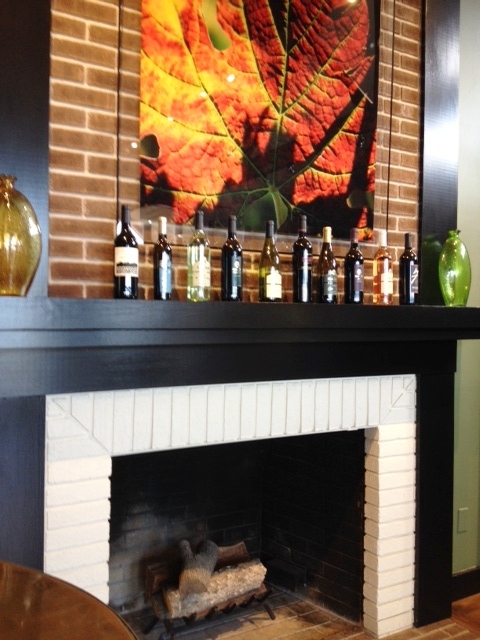 Both tasting rooms are spacious and pleasant, with a nice selection of wine-related gifts and snack items. Our servers were kept busy, but were very efficient and observant, and we never had to wait more than a moment or two for our next taste. Also, as you will see, they noticed our seriousness about the wines and added a few extras, which turned out to be a great idea. The tasting menu features three options: a white flight of four wines for $8, a red flight of 4 wines for $15, and a Vintage flight of 5 wines for $20, with a combination of whites and reds. Since we noticed that three of the Vintage wines were included in the other two tastings, we decided to opt for one white and then one red, sharing as we went along. 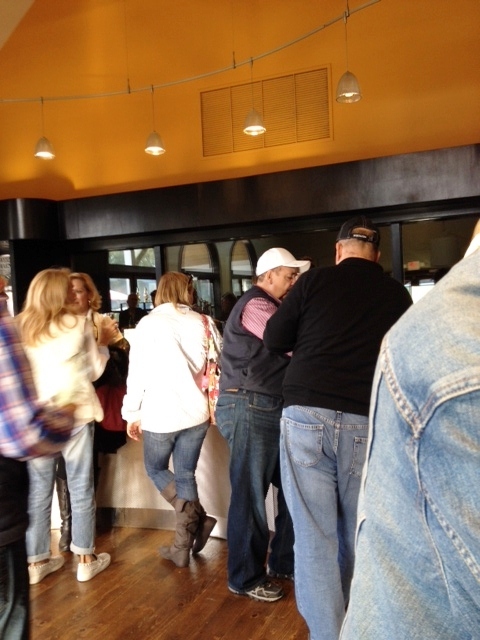 The tasting bar was crowded, but the servers did a good job of taking care of everyone. 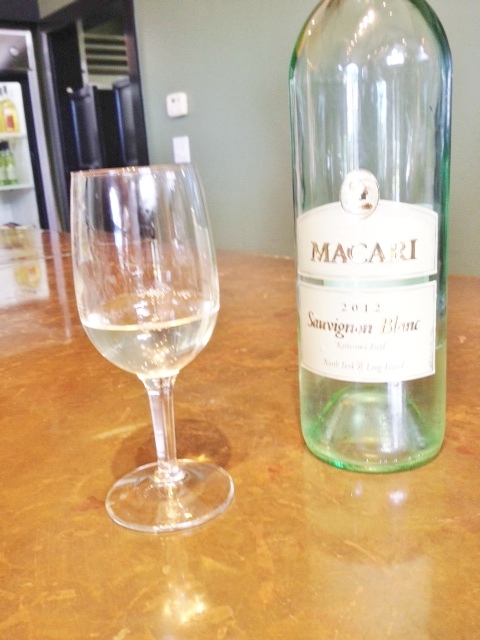 As usual, the tasting started off with their lightest white, a lemony and tart sauvignon. The night before we had had an excellent Italian sauvignon, so we were making comparisons. 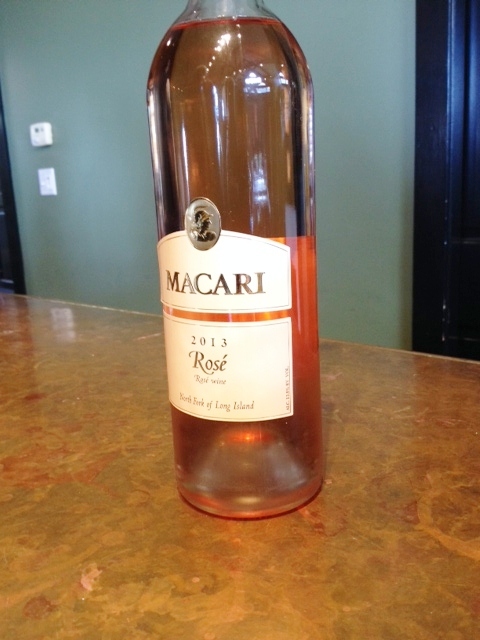 The Macari had, we felt, too little fruit taste to balance the acidity. “Undistinguished,” said my husband, and I agreed. It might be better with food. This is their 100% stainless steel chard, so no oakiness. We smell and taste ripe pear, though it doesn’t have tons of fruit taste. It’s a good chard, reasonably dry, and would go well with a Long Island clam chowder. Noticing the price, we wonder whether this would be one to buy for everyday drinking. Nope. Though the aroma had pleasant notes of mineral and honeysuckle, the taste is actually bitter. It is fermented 25% in oak, and the rest in steel, but we taste none of the buttery or vanilla notes one would expect. We dump most of the taste! The 2011 Riesling has not yet been bottled, so they’re serving from carafes. Made from Finger Lakes grapes, it has some of that upstate taste I find hard to describe. It smells like white grape juice! Taste is not overly sweet, with some mineral and gooseberry notes, though it is fairly monochromatic. My husband had recently been to a wine tasting of German and Long Island Rieslings, and felt this one did not measure up to the others he had had. In the first indication that our seriousness has been observed, one server asks us if we like rosés, and then offers us a taste of theirs. A blend of cabernet franc, pinot noir, and merlot, it has the usual strawberry aroma and taste, with again a fair amount of minerality. 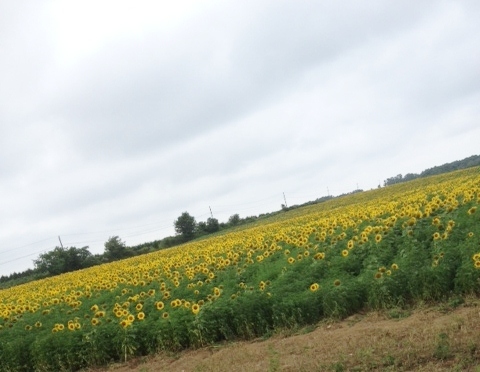 There’s something flowery about it as well. Though not as good as Croteaux, it is a fine rosé. New glass for the reds. Our server calls this a “pizza pasta burger” wine, which the price would surely indicate. “It’s not terrible,” says my tasting companion. Talk about damning with faint praise! But it is a very light red, with no depth or interest or finish. It’s just there. We were, however, intrigued by the aroma, which I characterized as a cherry-flavored cigar. Sette. The size of the pour varied a bit. 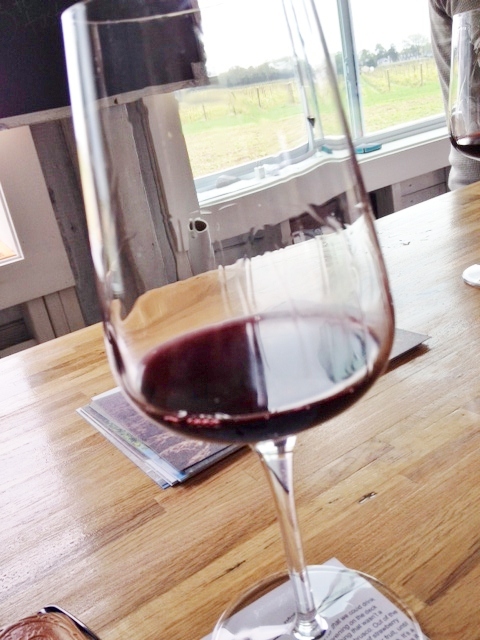 This is their red blend, of 50/50 merlot and cabernet franc—not seven wines, as I thought based on the name. 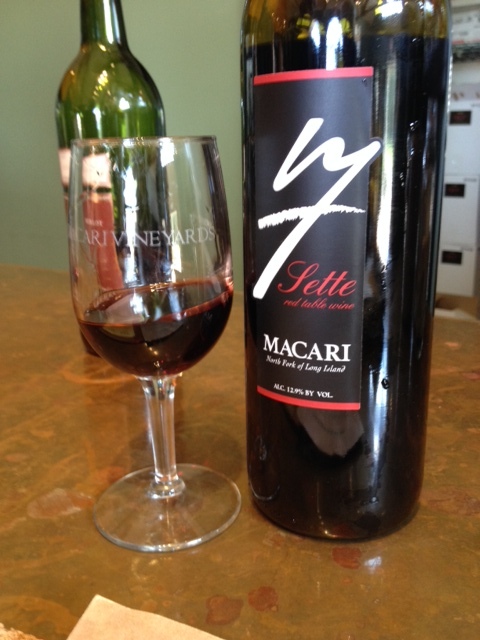 Sette actually refers to the town Settefrati, a small town south of Rome, which is the home town of the Macari family. Our server calls it their best seller, and I can see why. The aroma is of dark brambly fruits, and the wine itself is light but very drinkable, perhaps with “Sunday gravy.” By the way, it was served too cold, so we warmed the glass in our palms, which helped bring out the taste. I’ve heard people refer to a brininess as an expression of the Long Island terroir, but I never experienced it quite as forcefully as with the aroma of this wine. Sea air! Fortunately it does not taste salty, but rather of dark plums, and is our favorite so far. Some tannins, a touch of oak. 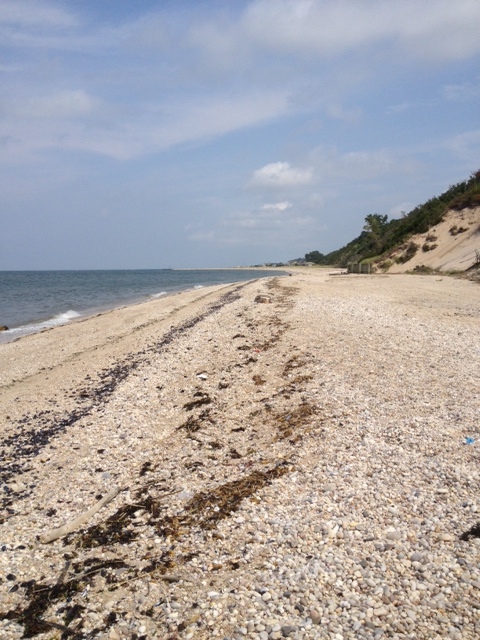 Here the name refers to the two waters of the North Fork—Peconic Bay and Long Island Sound. 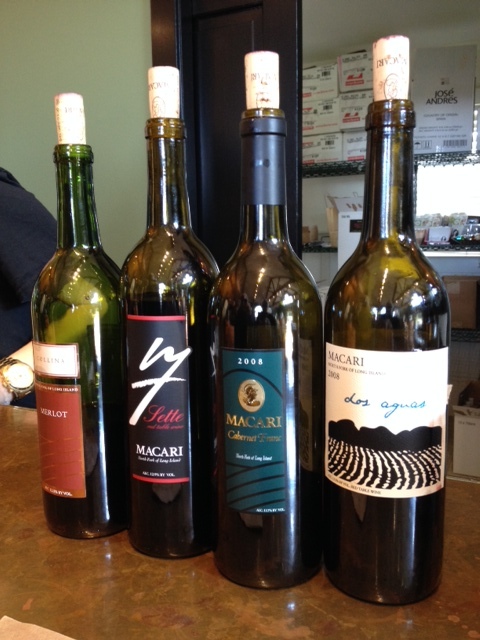 This is Macari’s Bordeaux blend, a mixture of 70% merlot, 17% cabernet sauvignon, 4% cabernet franc, 8% malbec, and the rest petit verdot. Yes, I’d like this with steak frites, please. It is our server’s favorite. Not particularly complex, but good and quite drinkable, with plenty of fruit and spice aromas and flavors. So if you’re counting you realize that our tasting should be over, but after asking us what we thought of the Dos Aguas, our server decides we should try two more wines. This is certainly better than most merlots, and 2007 was a good year. We taste lots of dark fruits, and the aroma is delicious. This one beats the bunch, as my grandmother used to say with the birth of each grandchild. Another Bordeaux blend, or a Meritage, of 56% merlot, 26% cabernet sauvignon, 13% cabernet franc, 3% malbec, and 2% petit verdot, this one has aromas of Belgian dark chocolate and dark fruits. OMG I say when I taste it. Complex, with lots of tannins and yummy fruit. We buy a bottle to put in the cellar! What a beautiful day. 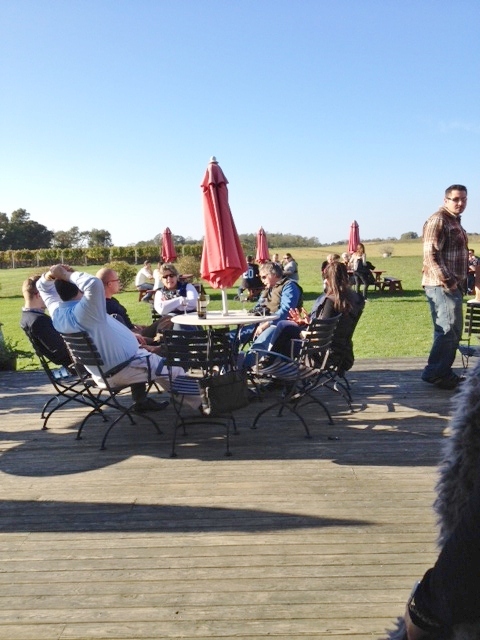 In Greenport, every restaurant’s outside tables were filled, and plenty of people opted for an outdoor tasting. Regan Meader, owner and winemaker and tasting room server! 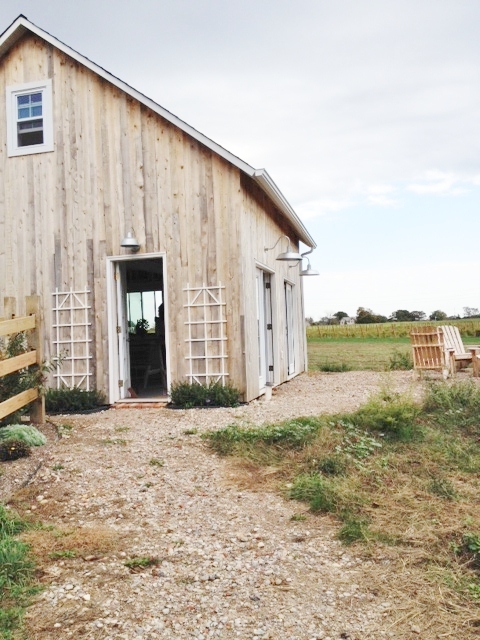 “I like to experiment,” enthused Regan Meader, the owner, with his wife Carey, of Southold Farm + Cellar, one of the newest wineries on the North Fork, and a very promising one. Mr. Meader went on to discuss the fun and the intellectual challenges inherent in wine making. 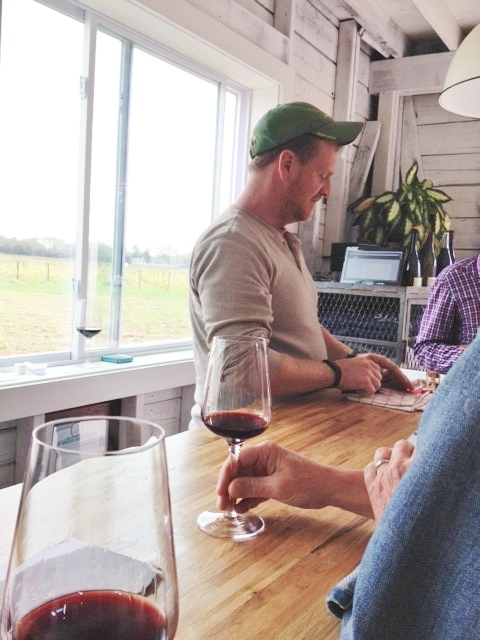 He came to the North Fork a number of years ago knowing very little about wine making, and apprenticed himself to a couple of wine makers. He has learned his lessons well. 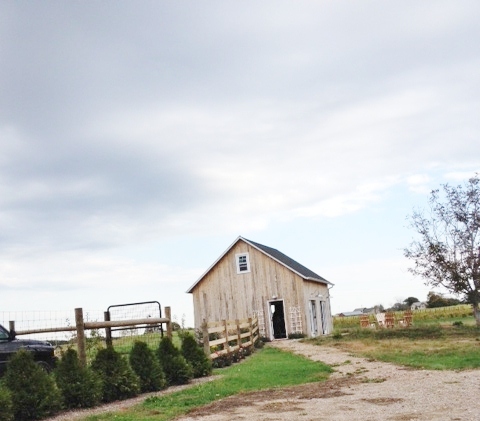 Southold Farm + Cellar is a bit off the beaten track, and so are its wines. 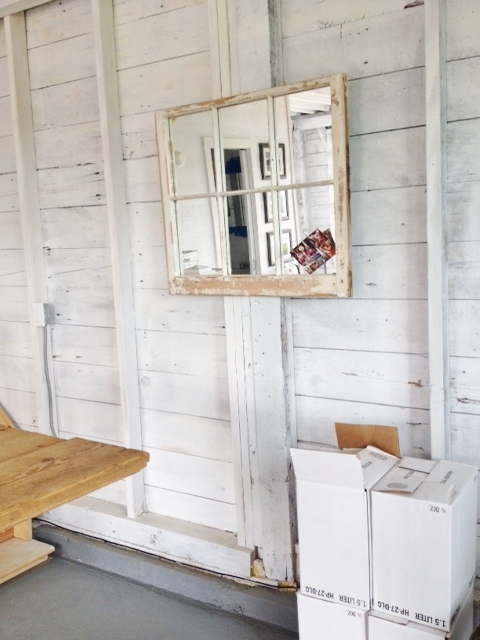 When you turn in off the back road, you find a lovingly restored rustic tasting shed (open only on weekends) with a view across the field to the vines. The vines are still too young to make wine, so “The birds get to eat most of the grapes.” (Though his one year old daughter also gets some.) Until next year, he’s sourcing his grapes and wine from other vineyards on the North Fork, then developing his wines in his own way. He intends to be an organic farm and to use all natural fermentation. The tasting menu, written on a blackboard, features four wines for $15, poured into very attractive glasses. The tasting starts with a lovely sparkling wine with an interesting back story. 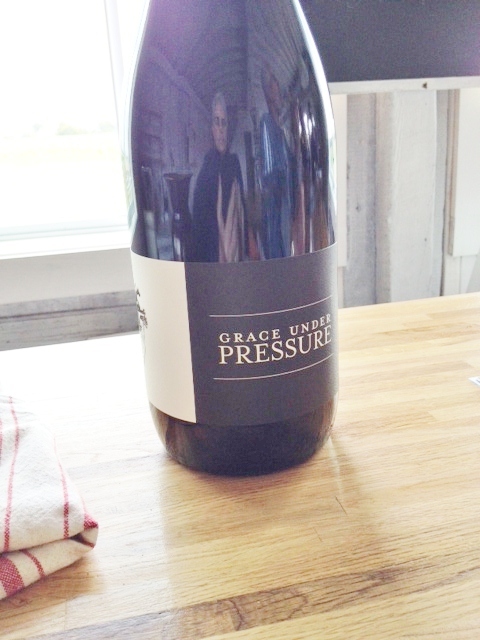 Peconic Winery closed last year, but they still had some wine, including this one, which had not yet been disgorged. So Mr. Meader bought it and disgorged it “with no dosage.” Alas, he had no bottles available, or we would have bought one—or two. A delicious aroma like yeast bread baking presaged a toasty caramel taste we really enjoyed. Made from pinot noir grapes. Made from a musque clone from Mudd’s vineyard, this is not your average Long Island chardonnay. Though it spent some time in oak, there is only a trace of oak in the flavor. The aroma is lightly lemony, and because the wine is not filtered it is a bit cloudy, with an almost viscous texture. We also liked this wine, with its touch of lemon but also tropical fruit. As we were discussing what it would go well with, Mr. Meader suggested duck breast pastrami! He also, in the tasting notes, suggested one of my favorite cheeses, Humboldt Fog, a California goat cheese, as an accompaniment. Oh, and the name references those who would dismiss chardonnay. Okay, I had to know—who named these wines? Blushing faintly, Mr. Meader admitted he did. I told him he was a poet. This wine is described as an “ode to dry Lambrusco.” A blend of merlot, petit verdot, and pinot noir, this is a slightly frizzante light red. He recommends having it lightly chilled in the summer as an alternative to rosé. I have to say this was not my favorite of the afternoon, though many would probably enjoy its tart strawberry flavor. Love those names. This is his 2013 cabernet franc and is made from certified organic grapes. He fermented whole clusters for less than seven months in extra large oak casks. Why large casks? You get some oak taste, but less than with regular casks. Sweet aroma. Super dark color. Delicious taste. Lots of dark fruit. No dirt taste! Yum. Yes, there were four wines in the tasting, but Mr. Meader adds in one more (which he also gave to a group of young women who were here before us). This is a wine that is not quite ready to drink, but he’s pretty excited about it and wants to share. He told us this blend of cabernet franc, malbec, and merlot was an “ode to Rex Farr,” whose organic farm in Calverton supplies the grapes. The aroma is brambly blackberry, but the taste is very closed in, with some nice tannins. Even as we were discussing the wine, the taste in the glass improved. Given time, it should be quite good. Reasons to visit: you want to get off the beaten track and try something new; Mr. Meader and his enthusiasm for his wines; La Belle Fille, The Devil’s Advocate, Cast Your Fate to the Wind. We can’t wait to see what Regan Meader does next year when he gets to harvest his own grapes! 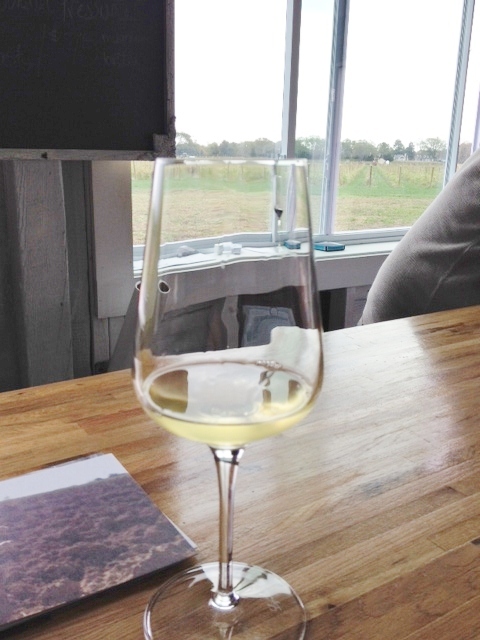 Not long ago, a young (not quite 21-year-old) friend of mine asked me, “What is there to do on the North Fork if you’re not going to a winery?” Her family was thinking of taking a weekend drive out east, and wondering what to do. After I answered her, I thought, “I should add this to my blog.” So here are some suggestions, in no particular order. Well, of course there’s shopping at Tanger Mall, but what else is there? http://www.longislandaquarium.com/ The Long Island Aquarium is terrific, with enough to look at to take up a good half day on its own. You can touch rays, watch the sea lion show (Very entertaining, though one two-year-old I know objected to its being “too loud.”), and learn about what is going on under the surface of the sea in many different areas of the world—including Peconic Bay. I love history, so I found a visit to The Old House fascinating. (http://www.cutchoguenewsuffolkhistory.org/Old-House.html ) It is the oldest “English style” house in New York State, built in 1649, and is located on a pretty village green with several other historical buildings near it, including an old school house. Check the web site for times, as it is generally only open during the summer. Tours are free, though I would leave a nice donation. From there it is a short ride to Founder’s Tavern in Southold, one of our favorite local eateries. (http://www.founderstavern.com/ ) We’re especially enamored of the Tavern Burger and the home-made potato chips. 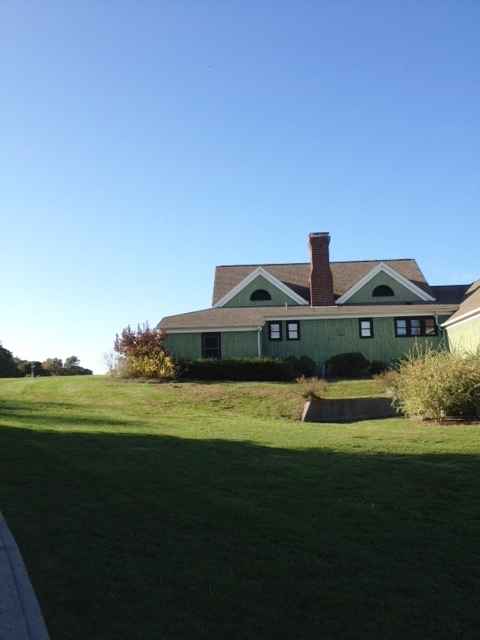 Speaking of Southold, they also have historic buildings in their village, and so does Mattituck. 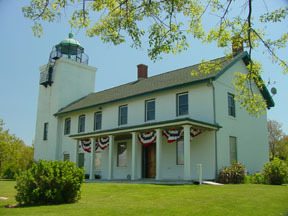 Along the north shore of the North Fork you can visit Horton Point Lighthouse in Southold, one of the lighthouses (like Montauk and Fire Island) that are located on land. (http://www.southoldhistoricalsociety.org/lighthouse.htm )You can visit the quirky little museum in the lower room, and then ascend the spiral steps for a great view of Long Island Sound, and admission is a very reasonable $3. You can climb down the long steep outdoor steps to the beach below, or walk a little nature trail, and they allow picnics on the grounds. Again, check the web site, as they are not open in the winter (though I believe you can visit the grounds any time). There are other interesting lighthouses, like the Bug Light and the Coffee Pot Lighthouse, but you’d have to take a cruise to see them. 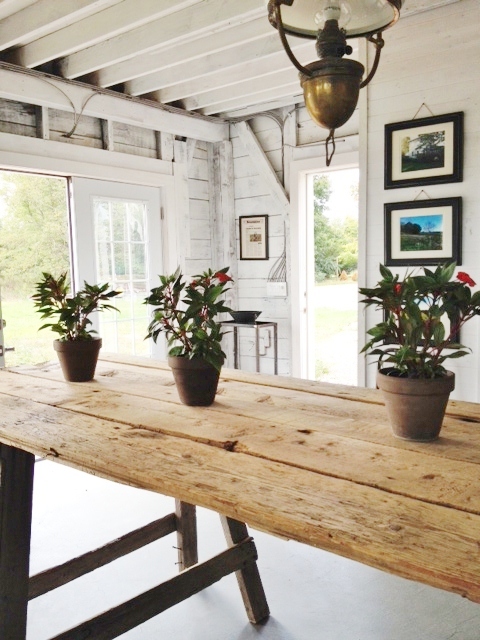 As you drive along Route 25 you’ll notice the downtown areas of Southold and Cutchogue, both of which have a few interesting shops you could explore, but there’s another downtown that’s just off 25: Love Lane in Mattituck. (I’ve seen more than one couple posing for a photo with the heart-shaped Love Lane sign.) Though short, it has a couple of attractions worth noting: Bookhampton Book Store, the Village Cheese Shop, a couple of cute shops, including a candy store, and the very popular Love Lane Kitchen, which is always well populated for breakfast, lunch, and dinner. If you’re looking to put together a picnic, you can get bread and cheese at the cheese store, or more extensive choices at Lombardi’s Italian deli, which just opened. Or you can go to the other commercial area of Mattituck, a strip mall (with a movie theater, in case it starts to rain) and eat at Crazy Fork—great seafood at really reasonable prices—or Michelangelo’s—decent pizza. Another way to enjoy the water is to rent a kayak or stand-up paddleboard from Eagle’s Neck, located in the Port of Egypt marina in Southold (http://www.eaglesneck.com/ ). And when you get back from your exercise on the water, you can eat at Pepi’s (Italian) or Alure (pricey but excellent fish dishes), both located within the marina. 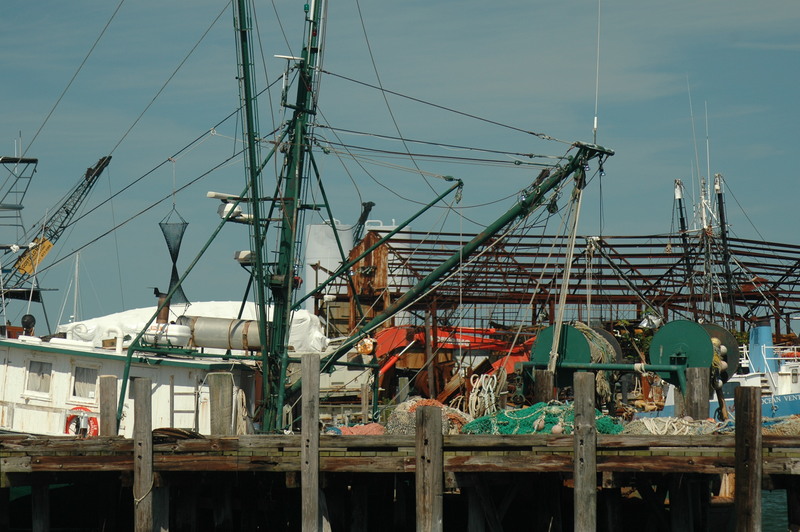 This depends on the time of year, but there are often events worth investigating, like the Maritime Festival in Greenport, the Strawberry Festival in Mattituck (with fireworks at night), or various harvest time festivals. There’s also berry picking at Harbes in Mattituck—from strawberries in June to blackberries in September—and apple picking at various orchards in October. Of course, if we’re talking about October, there are corn mazes and pumpkin “picking” (well, you do have to pick them up from where they’ve been laid out in a field) opportunities at several sites. Harbes is the best known, but there are others as well. Newsday has a good site which lists many of these events (http://long-island.newsday.com/events ). 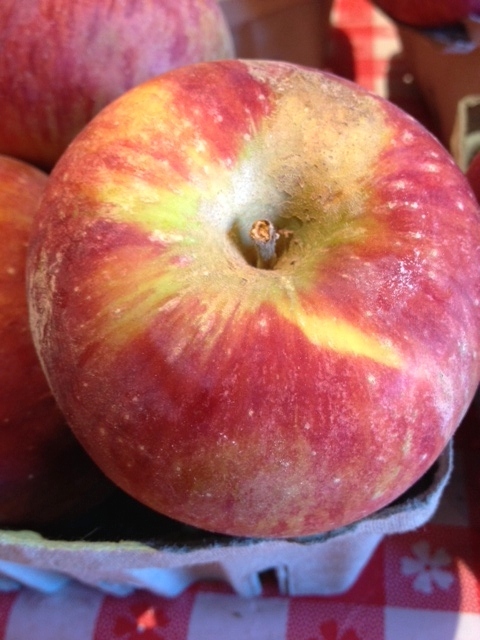 And if you don’t want to pick your own produce, the farm stands are worth a visit—especially Briermere for pies! Most of them are open from May or June through October, with a few open until Thanksgiving or even later. Reasons to visit: the towns, the water, the history, the food, the scenery! 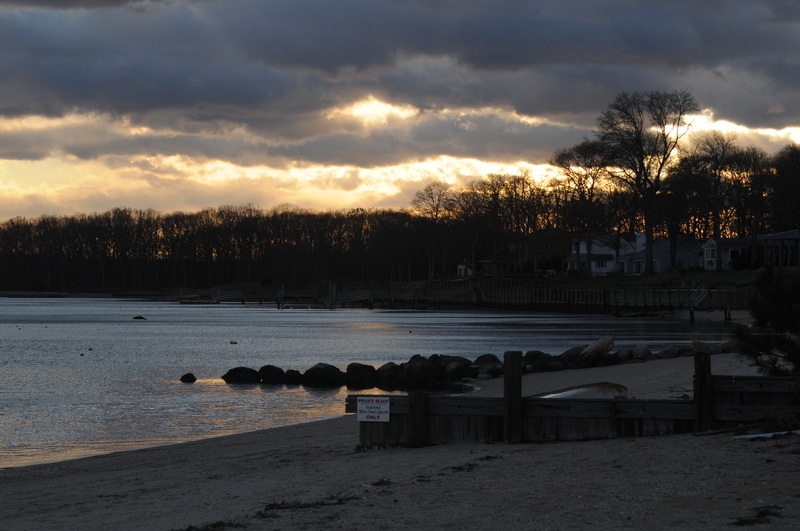 The best times to visit the North Fork are late spring through late October, as during the winter there is less to do. 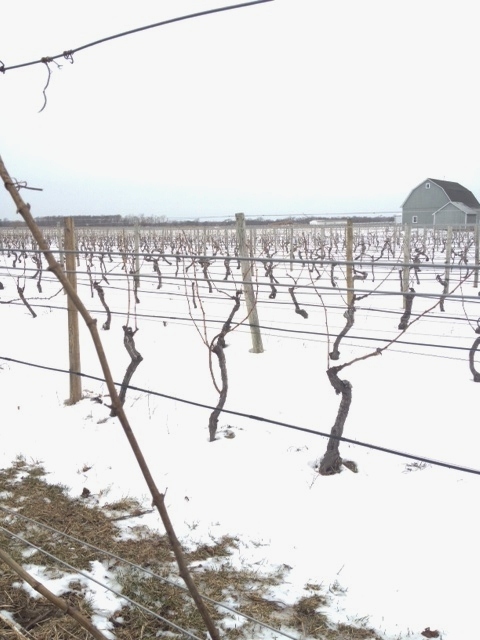 However, I love the look of the grape vines in the snow, most of the shops and restaurants in Greenport (plus the all-important carousel) are open all year (and there’s a skating rink in Mitchell Park during the winter), and there is no traffic.